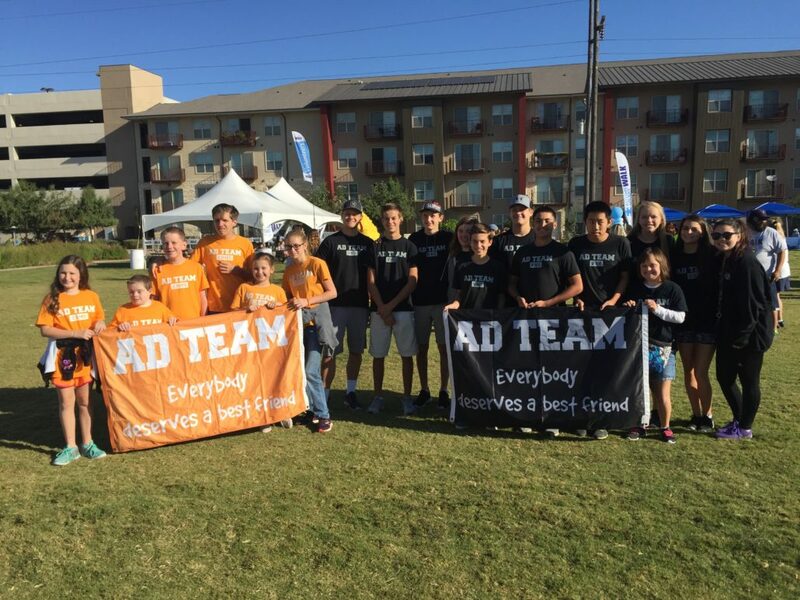 AD Teams from VHS and CRMS enjoyed another Autism Speaks walk this year at its new location in the Domain. Friends and family members joined forces to participate in this wonderful event in support of our Teammates with autism. Walkers enjoyed browsing the vendor booths and playing Frisbee before the actual walk through the quaint shops and restaurants surrounding the Domain.